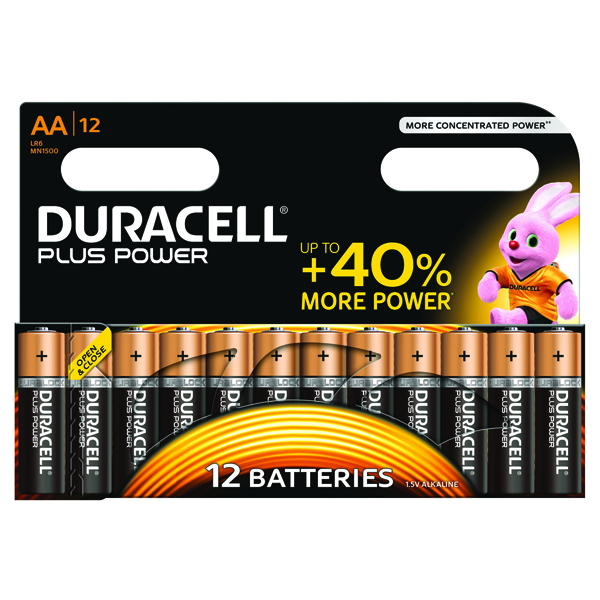 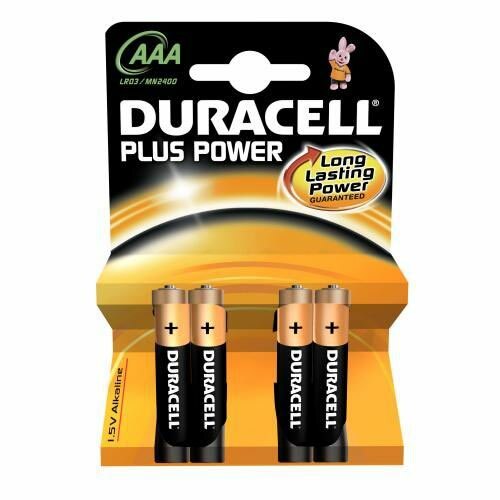 For a safe, long-lasting battery that just keeps performing, you cant do better than Duracell Plus. 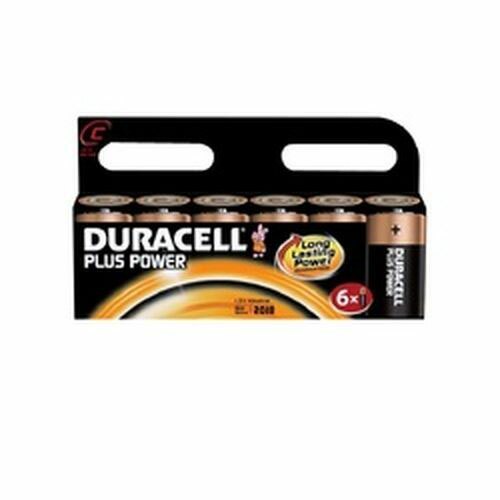 Famed for their performance, even at low temperatures, these C size alkaline batteries deserve their reputation for excellence. 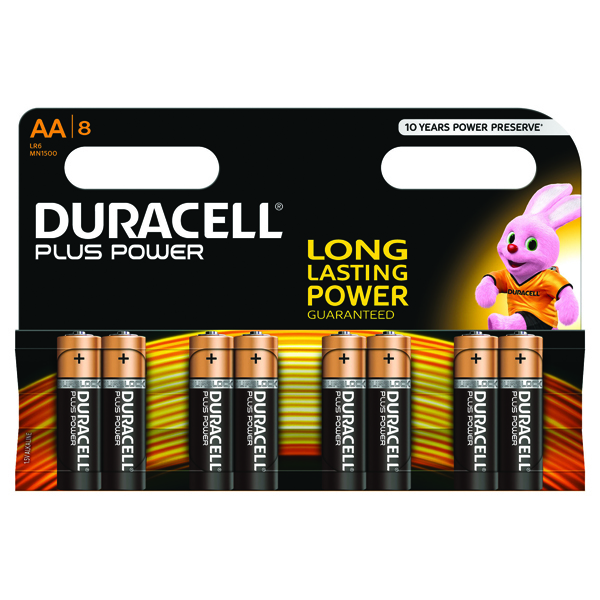 Not only will they last for ages inside your torch or remote control, but they also have an impressive extended shelf-life. 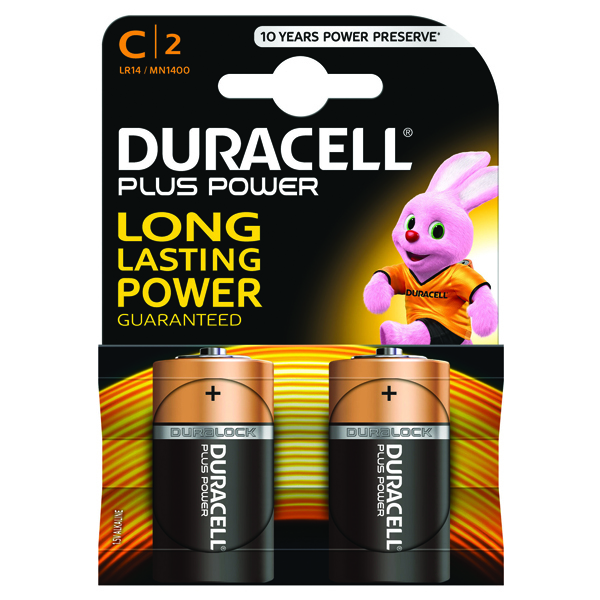 Tested for voltage and leakage to ensure safety, Duracell Plus is the ultimate everyday battery.